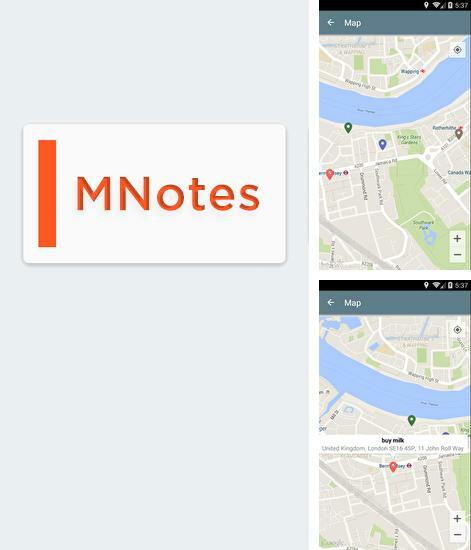 M: Notes - create simple notes and pin them on the map. Mark important meetings pinning a reminder at the specified address. Add tag marks to complete a fast key word search of important notes. Make back-up copies to synchronize all your devices. 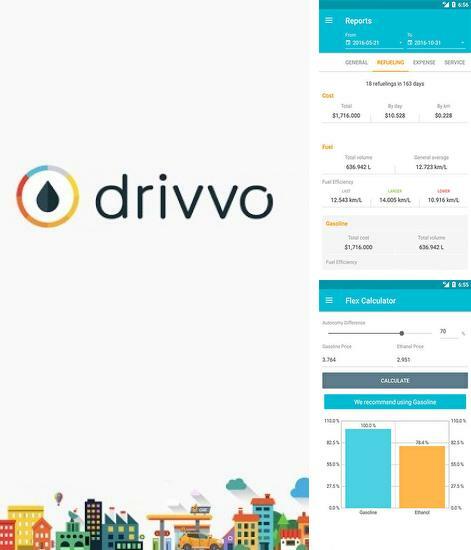 Use Drivvo: Car Management - apk app for tablet without signing up and sms. Drivvo: Car Management - keep track of technical state of your car. 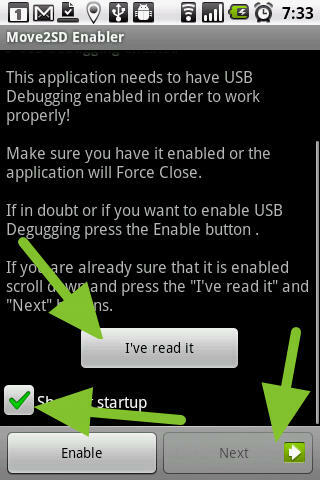 The application makes complete reports on fueling, expenses, service and creates reminders on important events. Register fueling to know an avarage consumption of fuel. 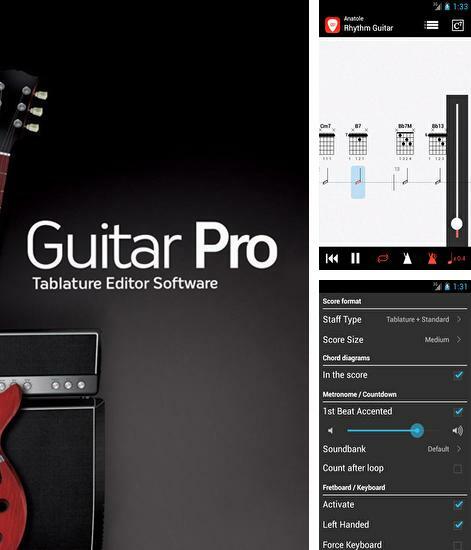 Guitar: Pro - is an application for recording, viewing and playing of tablature. This is a perfect utility for those who loves playing the guitar. Embedded metronome will help you hold to a tempo and make each note sound perfectly. Visual keyboard will allow you to make fast corrections. 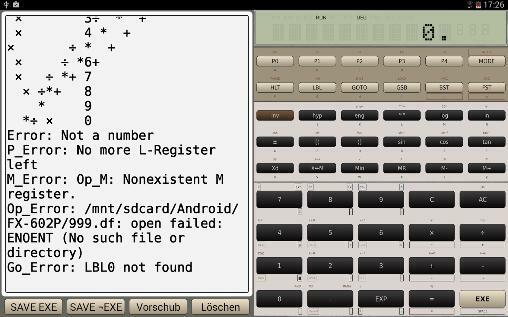 Use loops to make a composition of parts. 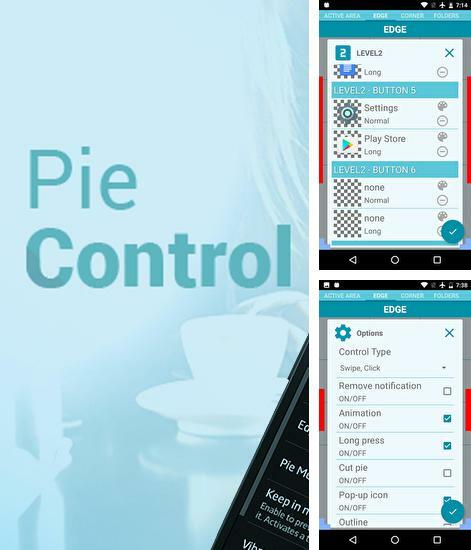 Pie Control - free full program version for your phone only at our mobile portal! Pie Control - is a completely adjustable fast access panel. Each element can be changed and remade to fit the style of your smartphone. Replace all standard applications and add favorites. Multilevel system of controls will allow you to remove needless icons from the main screen and add them to the handy pop-up menu. All programs for Android in our collection including Emit: Streaming are on public access. 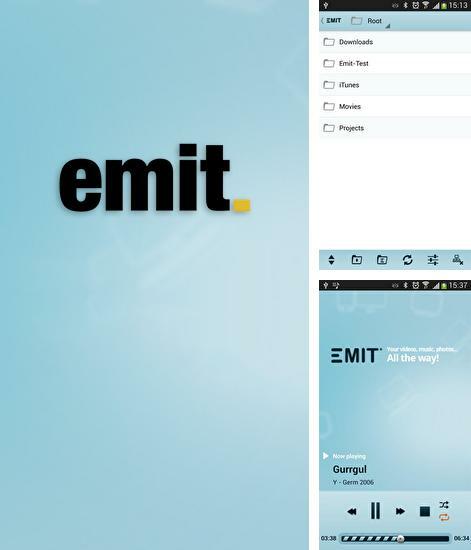 Emit: Streaming - is an application for playing livestream videos. You can start the livestreaming from your personal computer. The application uses wireless nets or mobile Internet. Set a password for your livestream to provide its best security. 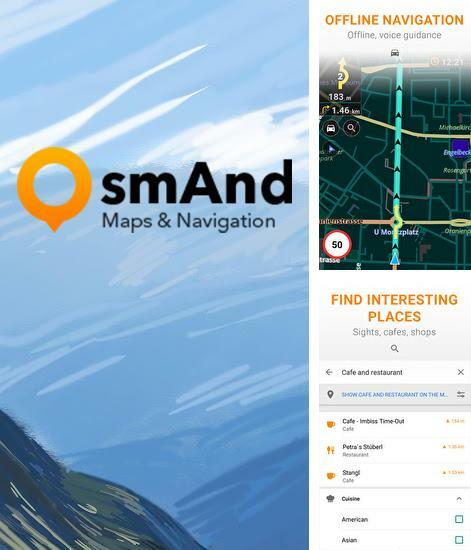 Besides Osmand: Maps and Navigation you can download Android apps for free. Osmand: Maps and Navigation - is a navigation utility. Support of electronic maps gives you a chance to get new updates all the time. The map has marks which will help tourists. Embedded satellite navigation allows you to make the shortest route fast. 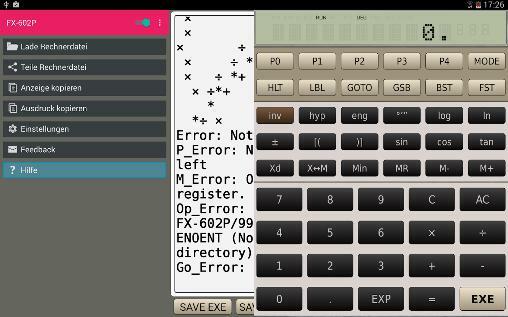 JustMath - you can download programs for Android tablet for free only at mob.org! 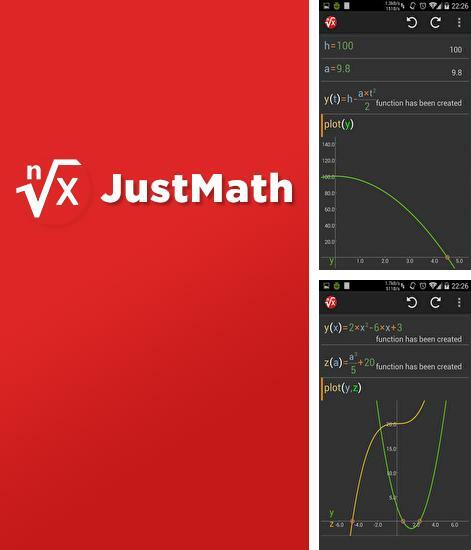 JustMath - is a powerful advanced calculator for solving trigonometric and logarithmic functions. The application can make function graphs using cycles and arrays. 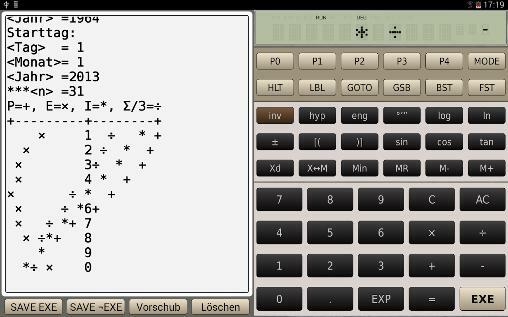 You can also use the utility for main arithmetical operations. 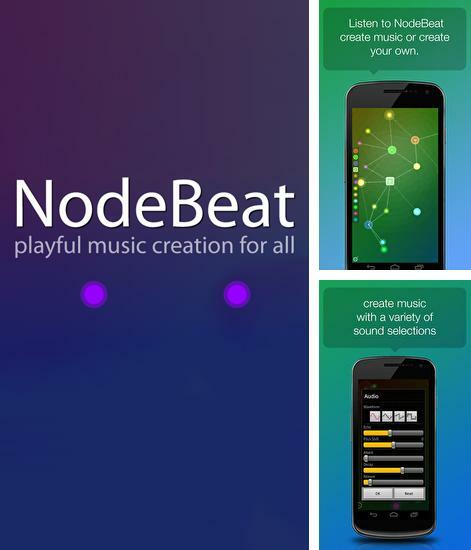 Install Node Beat and other best programs to your phone or tablet for free! Node Beat - is a unique application for making music tunes. Use embedded library of effects to make your track more diverse. Make joinings to play all sounds at the same time or in the same tempo. You can save the ready project in any popular format. 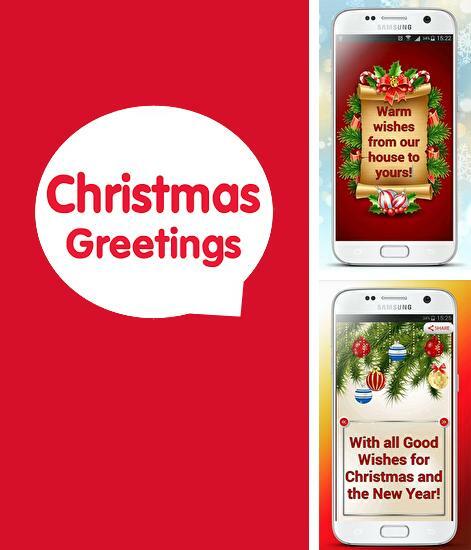 Christmas Greeting Cards - is an application for creation of Christmas cards. 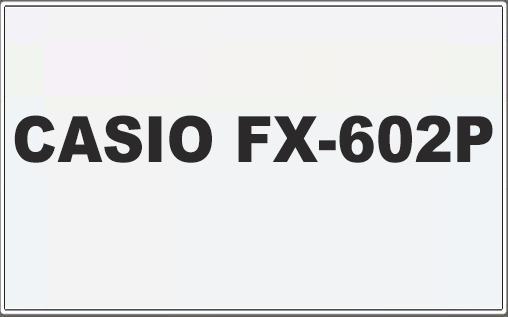 Embedded editor supports different fonts, unique pictures and frames. 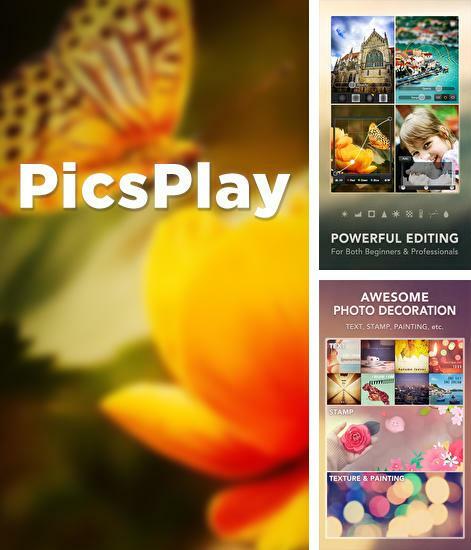 You can save a ready card as a picture and share it in the social networks.